In the past, I’d printed out text from a spreadsheet tool and then used a lot of tape and scissors to make the magic happen. 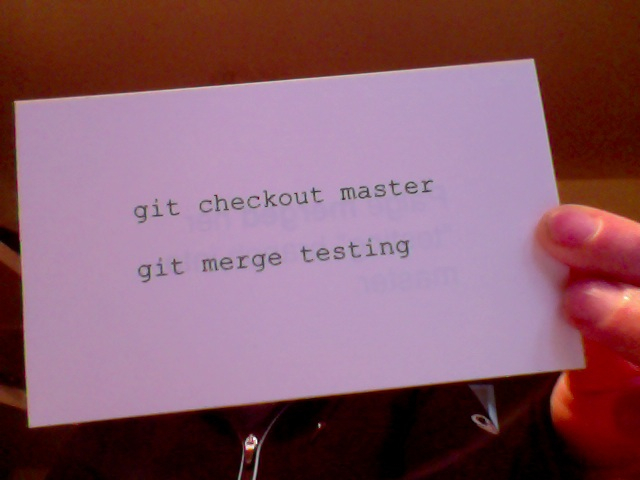 I wanted to step up my game a little and print things directly onto index cards. Printing is a little tricky on most printers because you won’t be able to print double-sided unless you have a very fancy printer. I have a Cannon MG6220 (mostly for printing photos). 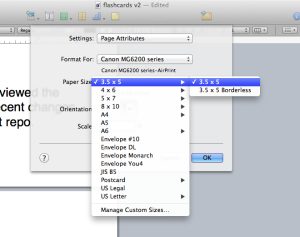 Add your flashcards to the document! 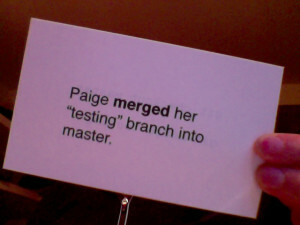 Add the cards with the front and back of each flashcard as single, adjacent pages. A sample PDF of what this looks like is here. To make the printing work, I set up 2 printing presets – one called ‘front flashcards’ and the other called ‘back flashcards’. The ‘front’ is set up to print odd pages only, and ‘back’ is set up to print even pages only and in reverse order. Print the front side of the cards using your ‘front flashcards’ preset. Flip the stack of cards over, face down, and put them back into the paper feeder (YMMV with this in the event that your printer is set up differently than mine). 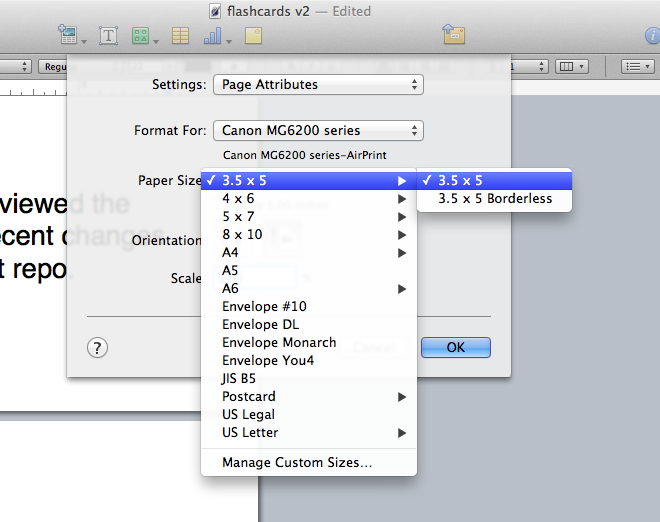 Print the other side of the flashcards using your ‘back flashcards’ preset.